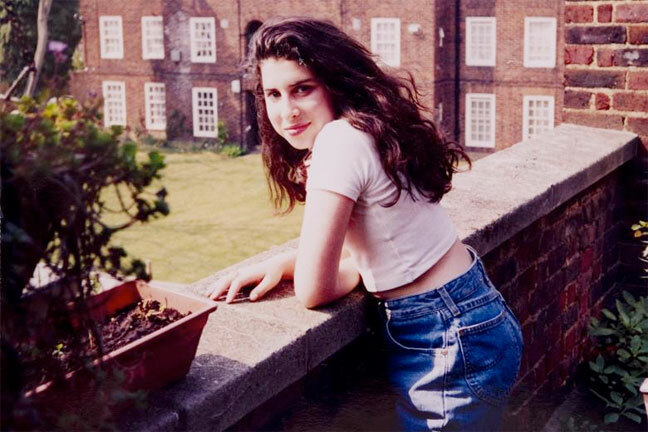 It’s almost the second anniversary of the death of Amy Winehouse and on July 3rd the Jewish Museum in Campden will open an exhibition that looks at her life. According to her brother who curated the exhibit, it is “a snapshot of a girl who was to her deepest core simply a little Jewish kid from North London with a big talent.” Included in the exhibit is the cookbook she used for Chicken Soup which she liked to give to her bodyguards. Amy Winehouse – The Jewish Museum London. This entry was posted in Museum, Other London Things and tagged Amy Winehouse, Camden Town, Grammy Award, Jewish Museum, Jewish Museum London, Judaism, London, North London. Bookmark the permalink.